UPDATED: Wed., Nov. 29, 2017, 9:23 p.m. 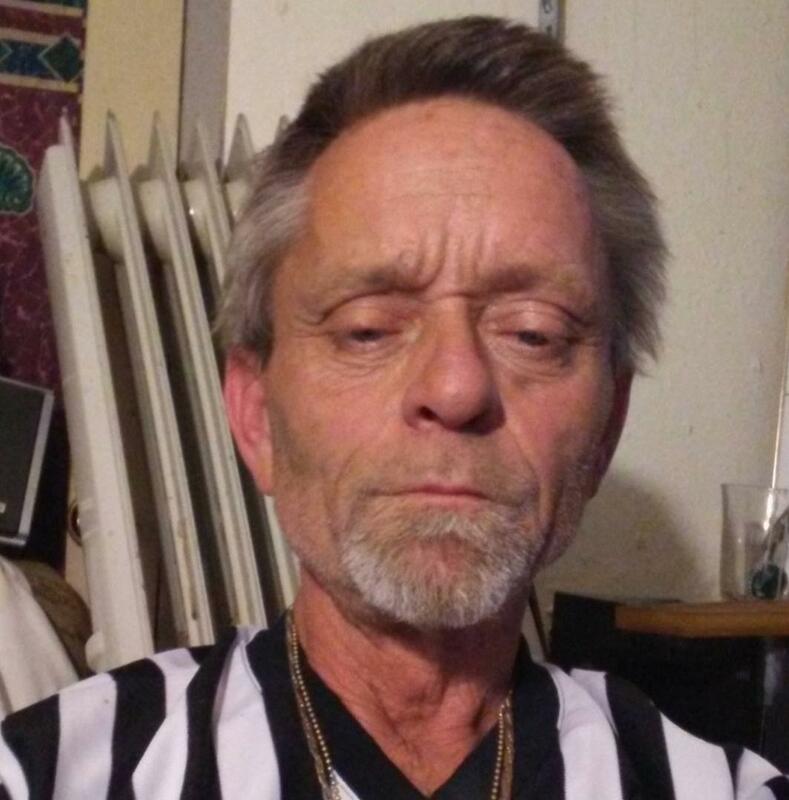 The man killed in a gunfight with Spokane Police on Tuesday night in Hillyard was 59-year-old James C. Danforth, as identified by a police dispatch recording and Danforth’s neighbor. Danforth, who police said shot at two officers inside their patrol vehicle before they returned fire, had a criminal history that included four felony burglary convictions and criminal trespassing. In 2010, Danforth was charged with unlawful possession of a firearm, but the charge was dismissed. Just before 6 p.m. Tuesday, officers responded to a complaint from a caller who said that a short-time roommate, identified by dispatch as Danforth, was refusing to leave and had fired a gun in the house, at 2934 E. Rowan Ave., before fleeing on foot. When Danforth returned around 7:45 p.m. in the pouring rain, two officers who responded to the call were finishing investigative work in their patrol car in front of the house. Danforth opened fire on the car, police said. A firearm was later recovered at the scene. The officers returned fire, hitting Danforth multiple times. Following the exchange, they performed first aid as emergency crews arrived. The shooting suspect was taken to the hospital, where he was pronounced dead. The events of the shooting were recounted over police radio. “Twenty-one, shots fired! East Rowan, he’s still moving!” an officer tells dispatch. A few seconds later, officers say Danforth is down. “He’s laying down. Hands are out,” the officer says. Megan Varner, Danforth’s neighbor, said she heard the commotion unfold. When Danforth initially left his house with a gun, Varner said, officers warned her and other neighbors that an armed man wearing a camouflage jacket was on the loose. “We knew it was instantly (Danforth), because he always wears a camo jacket,” said Varner, who described Danforth’s residence as unfriendly, with a number of roommates who are constantly fighting. Varner said multiple police units were initially at the scene, but after an hour just the two officers remained, who she said were questioning people in the neighborhood. Soon, Varner said, she and her husband heard gunfire. Published: Nov. 29, 2017, 7 p.m. Updated: Nov. 29, 2017, 9:23 p.m.